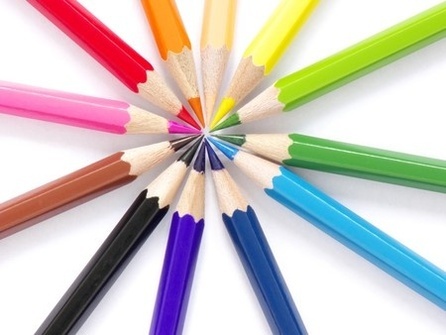 Supplies needed: Bring your own set of coloured pencils (artists’ quality are available at The Dollar Store or Staples brand by Staedtler), or indicate below if you would like to purchase pencils at the first art class. If you have taken a previous class with Shelley, please bring your sketch book. Registration deadline: Sept. 4, 2015 - Registrants should plan to attend all classes, but particularly the first two. Yes. No, I will bring my own.